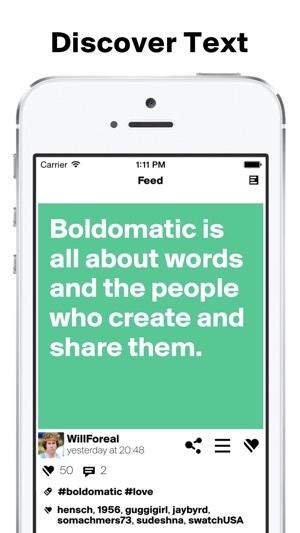 Boldomatic is all about words and the people who write and share them. 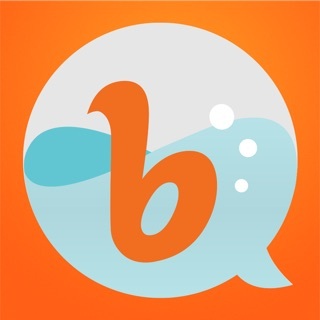 Featured in TechCrunch as the Instagram for Text, Boldomatic is the #1 network for quotes and sayings. It's shameless, partially offensive, yet still profound. Discover our curated and ever-growing catalogue of almost one million statements and join our creative writers community. Enjoy the freedom and exploration of thought, while you can choose to remain completely anonymous. 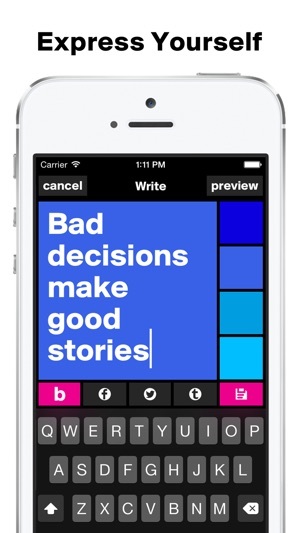 Boldomatic is all about smart text and pure design. Witty sayings, quotes, poetry, song lyrics or just random thoughts, create it with Boldomatic and share it with your universe. 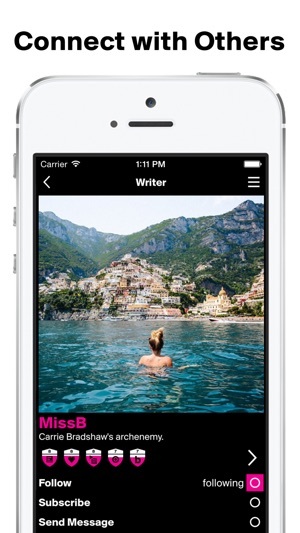 It’s been a very good experience to be writing away in a very simple app. There’s only likes and comments. You can follow and have people follow you and add tags and transfer to other social media. Points are awarded for different things from quality of post content, to weekly mission contests on a given tagged subject. Additionally you earn badges for different actions It’s lots of fun. A great way to unwind the mind and just word it out. Most folks here are respectful and courteous. Whatever subject you like you can just do a search and join the writers. 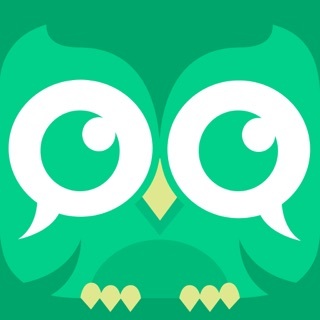 By far one of the best apps I have ever tried out. I love the fluidity and vastly different amazing creativity. It’s my chance to stand out by using profound words to capture people’s attention. To make bold statements that interest and connect others. 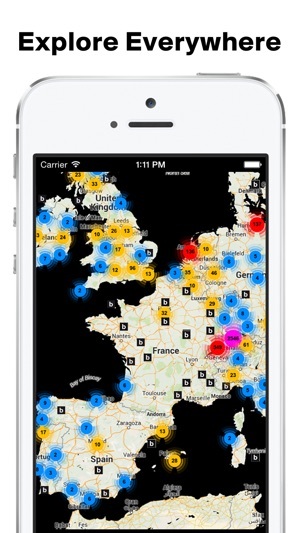 You can write large on Boldamatic. You can choose any color as your background. You can share to Facebook and more, and you can put your quotes on T-Shirts and mugs in the store.